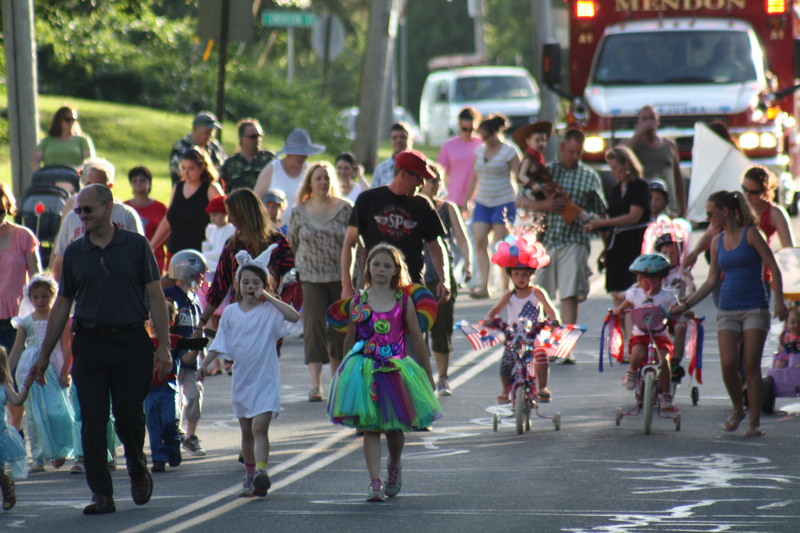 On July 3, Mendon will hold it’s annual Fourth of July Eve Horribles Parade. The Parade has been a tradition in Mendon that goes back over half a century. Children of all ages dress in costume and walk down Maple Street to the Mendon Town Hall where prizes, donated by local businesses, are awarded. The children will be treated to hot dogs and drinks. The annual Horribles Parade is sponsored by the Mendon Fire Department. The 6:00 p.m. lineup for the parade will be on Emerson Street and the parade will begin at 6:30 p.m. The Parade of Horribles is a New England Traditional going back to the 1870′s.